With an online business decided and its showcasing confirmed, the formation of a credible website’s outlining, listing, detailing and displaying of your offer(s) is an indispensable commodity. Once a professionally designed website has been placed, you may consider your task nearly half done; for a masterly creation, speaks loud for itself and volumes for its owner. Treating your first experience as being the most crucial one goes a long way, in nailing it down effectively and swiftly, achieving your objectives and reaching new milestones. We all are well aware of the fact that Rome was not built in a day, but nonetheless, a website crafted fairly enough can spark off your business and hurl you in the global market. What Should an Ideal Kit for Web Designing Comprise of? 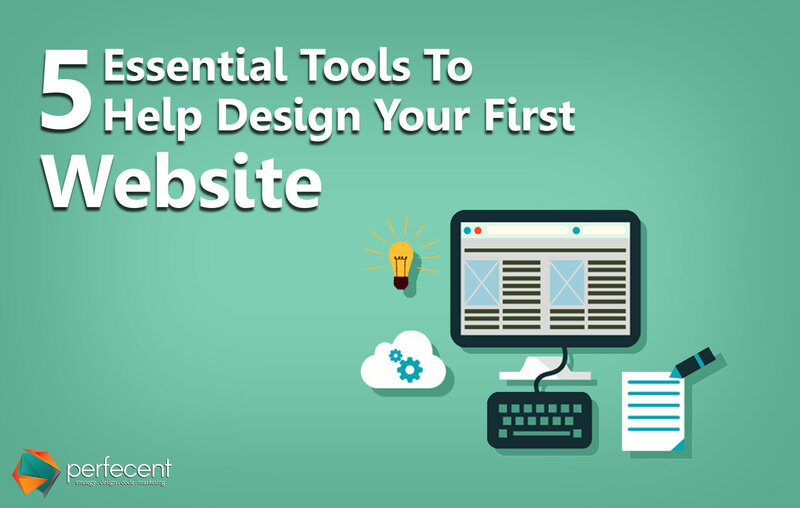 Utilize minimum number of tools for your initial venture: At the very onset of web designing off your hands, you should stick to the most essential and common ones, stocking away the rest for the near future. For this purpose, utilizing a previously designed web portal as a template for your beginning, serving similar to your purpose might come in real handy; it saves you time, energy & money and is worth the effort. Equate productivity with commitment, excellence and intelligence: The extent of productivity or output heavily depends upon the amount of details and the exact requirements of your clients amassed and sorted out evenly by you. This would save a lot of time, effort and frustration on your part which all might creep in an otherwise poorly collected information. This would also mean higher output in lesser number of hours. For a complete grasp over the needs of the client and their fulfilment, a questionnaire might prove to be an effective tool to extract and jot down as much information as possible. Make it appear & feel tangible: Undoubtedly, the best part of any business or trade, especially those hitting the market as startups, is to make people realize their “physical” existence. Even if not available physically, your website designs, its content and whatever its general outlook relies upon should be able to evade that feeling of “emptiness” which might devour your prospect’s need and longing. To achieve this end, market automation is a real handy tool which includes sending out signup forms, collecting feedback and taking stock of suggestions & recommendations from clients. Don’t turn a blind eye to the fact that what looks and sounds better feels better. Summarily, your digital portal has to portray itself “breathing”, “throbbing”, “speaking” and “listening” for all clients & prospects alike. Get to know about your competitors: Prior to embarking upon building a website from scratch, a thorough knowledge apropos to your local & global competitors, their online portals & setups, their social media handling, and their content & all readable stuff should be treated as mandatory for a professional approach. The common features among all and your own unique ideas both put together can offer a perfect blend of the classical and the rare. Bearing a website hosting a wide range of products or services catering to both genres of clients does warrant your success and prolonged survival. Follow the ideal sequence: Starting from a wireframe or a template designed for your future venture, the steps to follow are building a prototype and then coming up with a finalized copy of your efforts. As it would appear, this sequence follows a logical pattern to work accordingly.